Actualize devotion and bodhichitta by glorifying the mandala of the Inconceivable Lotus Land for this and future generations. 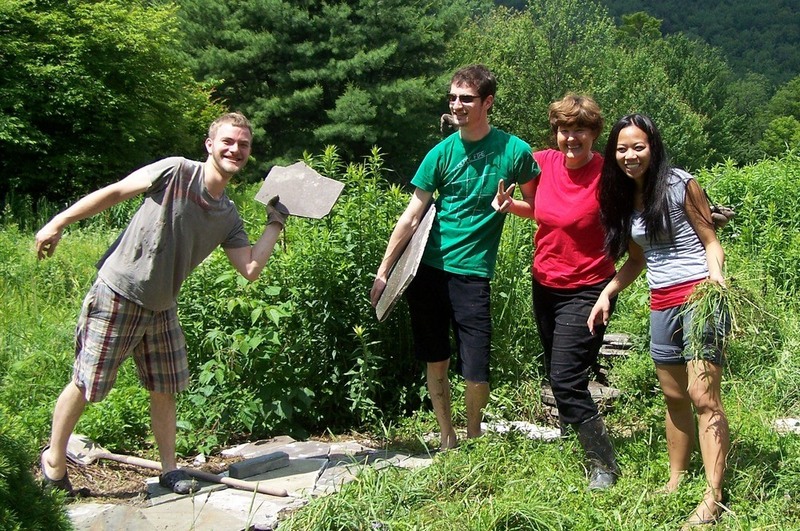 Join us in beautifying Padma Samye Ling monastery and retreat center. Members, students, and friends with skills they will contribute are invited to share in this week of joyful and intensive activity.